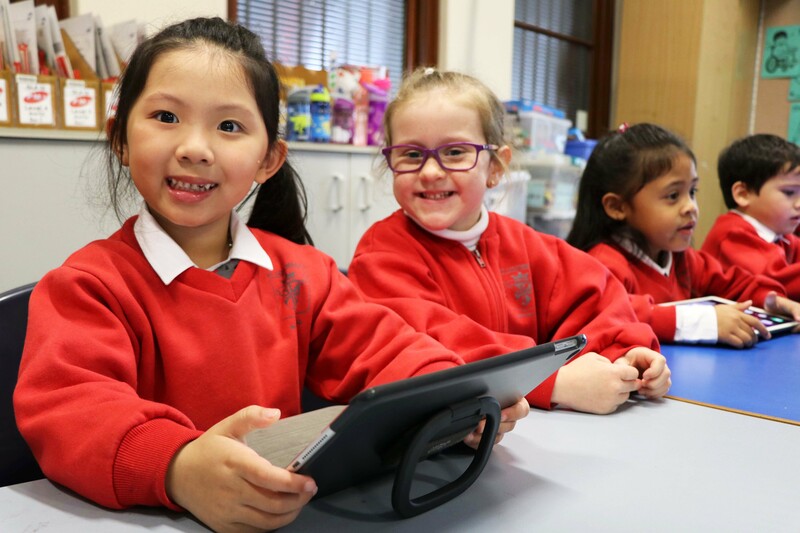 Together with parents, clergy and school staff, St Columban’s is committed to offering the children in the Mayfield region access to schools in which their faith can be nurtured in outstanding learning environments. We seek to assist young people to realise their full potential, taking into account their unique spiritual, intellectual, physical and social needs. From 2018, a voluntary contribution of $150 per family ($50 per term) is being sought as a diocesan pastoral contribution. A non-refundable enrolment fee $100 is to be paid when applying for enrolment at St Columban’s. The enrolment fee covers all administrative work involved in processing the application. The enrolment fee will be deducted from the Term 1 fees the following year. 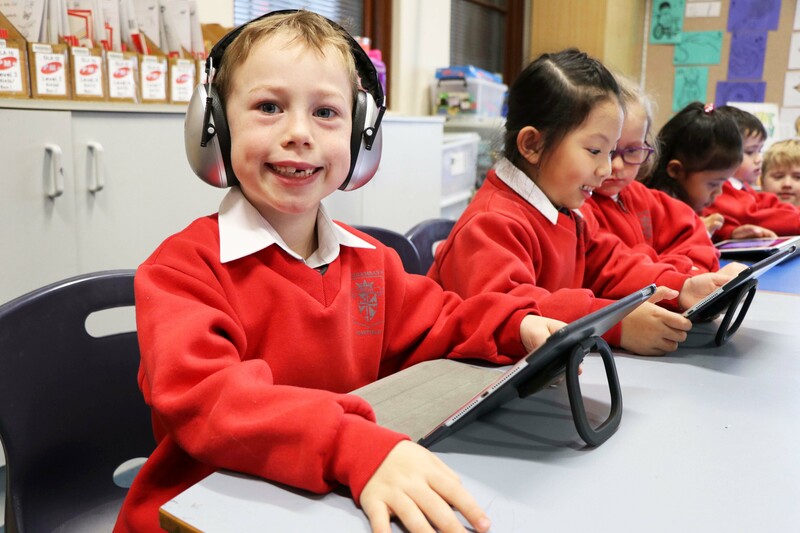 To assist families with limited financial resources, St Columban’s offers a lower tuition fee to means tested low income families such as Health Care and Pension Card holders. This rate is 50% of the diocesan tuition fee full rate for each child. This discount applies only to the diocesan tuition fee, not to the DFSBL or other resource and service fees charged by each individual school. A range of alternative payment plans is available. These include dividing the fees over 10 equal payments from February to November. Please contact our Senior School Support Officer for further details.